Here are 12 tips for your safe online shopping. By using these tips, keep enjoying online shopping. Due to Online transactions, our life has become very comfortable. If you want to pay any bill, or to have a delicious dish from your favorite restaurant or to buy any stuff online, all these things we can do at our fingertips with the help of our debit or credit card sitting at home. But there are also some risks associated with it. It is said that there are two sides of the coin, in the same way, there are two aspects of technology. With slight negligence in online transactions, you may suffer a big loss. If you are fond of online shopping then you should keep a few things in your mind. You will also be able to shop in this and you will not be afraid of drowning your money. With the help of these tips, you will also be able to shop and you will not be afraid of drowning your money. Before starting shopping, remember that your antivirus software is properly installed on your computer. 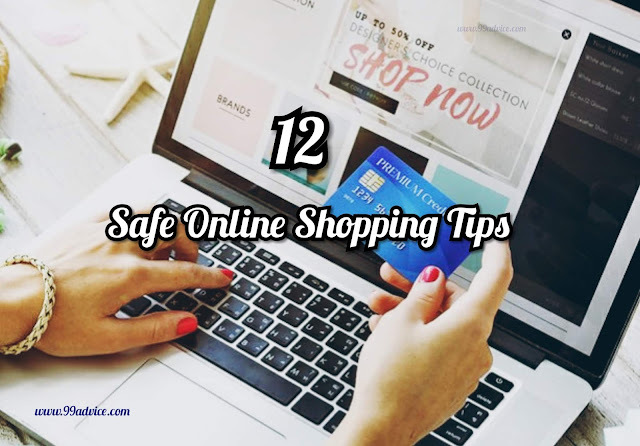 So, let's have a look at these Safe 12 Tips which you have to keep in your mind while you are doing Online Shopping. Do not save the card or online banking details on Gmail or Google Drive. Recently, a Gmail account of a man from Delhi was hacked and after that, he suffered a million rupees loss. Since the Google Account was linked with their mobile number and credit card, Hacker has done three transactions using this data. It will be better to delete the CVV number on your credit or debit card. Because if your card ever gets in wrong hands, then it will not be used. Do online transactions only on your personal computers or laptops. Avoid paying digital payments from any public Wi-Fi or computer. There are the times when hackers take advantage of this & take information related to your login. If you have to pay a compulsion in any public place, then always use your smartphone for it. Nowadays, people who are involved in frauds are making calls to people and introduce themselves as a man of the bank & taking the details of the card through e-mails or phone from the innocent people. So do not share details of your card on online or from anyone over the phone. Never click on the bank's website received via e-mail or SMS link. There are several mails receives on the e-mails which ask information about your card to offer you bonus points or discounts after shopping. Many times, people receive e-mails about to get the lotteries, all of which are spam. Never gives details of your account number, debit and credit card to these persons. Always open a new browser and open your bank's website in it. Many times it happens that even malware comes in smartphones. If you cannot believe any source of an app then you do not download that app from there. Rather take a little time to read about it. After that download the app. So always download banking or financial apps from the official website i.e. Google App. When doing any financial transactions, make sure that the website's URL is 'HTTPS'. 'S' stands for Secure. Also, the sign of a locked lock can be indicated next to it. If you are not traveling abroad, it will be safe for you to keep the international transaction discontinue. Keeping internet settings in auto-filing data mode makes it easier to do many things on the Internet. It also saves time. But do not enable it for data and forms related to online transactions. Because doing this means that you are saving your financial data. Never save your payment details on any browser or payment site. Type your payment details whenever you want to pay. Also, do not forget to log out after the transaction. Almost all banks provide the facility to use virtual keyboards. Therefore, always try to use virtual keyboards to avoid keyloggers. You must have heard about the malware attacks all around the world, in which the information of millions of computers was stolen, but the victims of this attack are mostly those computers, whose operating system was not updated. Most of the cyber-attacks by malware occur through software and operating systems automatically available on the Internet. Often those people are victims of hacking, which do not update their computer system's antivirus & operating system from time to time. If you have both a credit card & debit card, then you should use your credit card and pay only because the bank gives the guarantee with a credit card which does not get along with the debit card. For online shopping, we should try as hard as possible to use the same card so that we do not face difficulties while checking the account and immediately find out if any kind of jumble happens. After online shopping, always keep checking your bank statements periodically. If you are mostly doing online shopping then keep changing your password from time to time. Always should be tried that passwords should contain at least 8 characters. Also, include numbers and symbols in it. The longer the password, the more secure it is. Always remember the above facts in the mind, so that you will keep your online transaction safe forever and enjoy your online shopping. 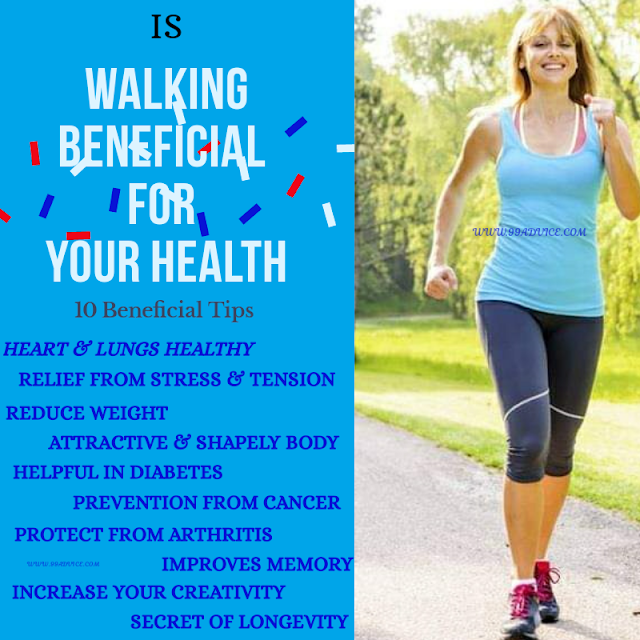 We hope that you have liked this article. We eternally welcome your valuable suggestions.